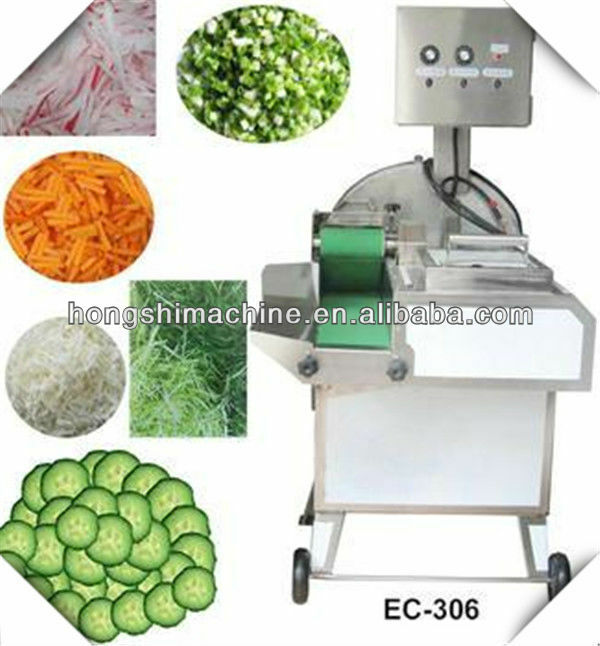 Buy Hot sales onion cutting machine - Jinan Joysun Machinery Co., Ltd.
surface and tidy. Suitable for the market, fast food delivery or food processing use. Cutting the thickness and width can be order blade to cutting corresponding product specifications.